Rhode Island cyclists will be happy to learn that the state’s fourth-longest bike path is adding a 1,375 ft extension which will create a safe crossing to the path. 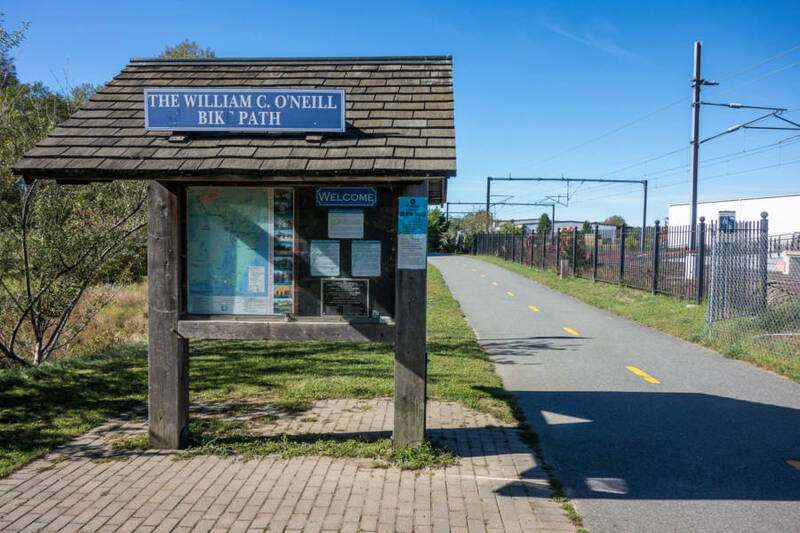 The William C. O’Neill Bike Path, also known as The South County Bike Path, currently stretches 7 miles from Kingston Station in South Kingstown to Mumford Road in Narragansett. When complete, the path will be approximately 8 miles long. The Department of Environmental Management/Green Economy bond funded project, named Phase 4A, will be located on town property behind the Narragansett Elementary School playground and the Community Center’s athletic fields. The remainder of the Phase 4 route will travel along the SeaView Railroad and through Canonchet Farm. “The new off-road route around the elementary school will provide cyclists and walkers with a safe entryway to the path,” said Molly Titus, Project Manager at DiPrete Engineering. “It’s great to be part of a project that brings the bike path one step closer to connecting downtown with the beach,” added Titus. Phase 4A of the bike path extension is expected to be complete before school opens in fall of 2019.